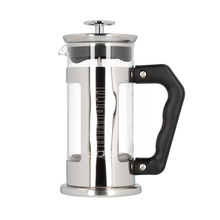 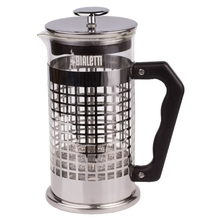 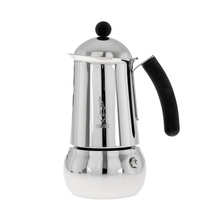 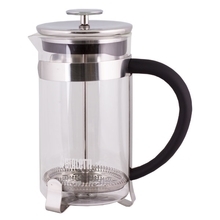 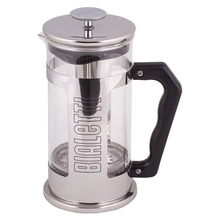 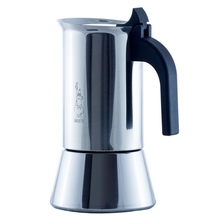 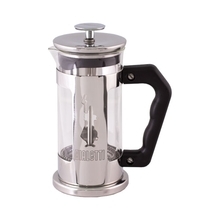 Bialetti brings a certain sentiment in the world of coffee accessories. 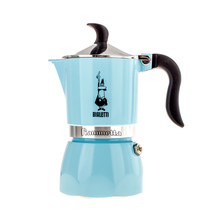 This Italian brand brings us products with extraordinary design and a long-term tradition. 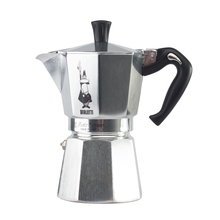 Bialetti Moka Express, with its classic look and ergonomic design, is without a doubt one of the most popular moka pots in the world. 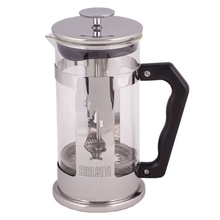 black blue gold grey light green pink red silver white aluminum aluminum aand steel glass steel 1 10 12 2 3 4 6 9 no yes 1 l 100 ml 150 ml 200 ml 240 ml 250g 300 ml 350 ml 440 ml 450 ml 50 ml 500 ml 600 ml 750 ml 900 ml Sort by: Price (Low to High) Price (High to Low) Product name a - z Product name z - a Highest rate Lowest rate New in!